Recently I got a chance to hear this extra ordinary singer through my friend. I have become a big fan of this guy in 2 days only. I want every good music listners and specially all muslims to listen this great singer..I am sure each of his song will get you goosebumps!!! Born in Lebanon and raised in Sweden, singer, songwriter and producer Maher Zain is the new R&B, soul star of modern Islamic Music with his meaningful songs that aim to inspire and entertain people and send a message of peace and hope to the world. In 2010 Maher’s debut album “Thank You Allah” was the No.1 highest selling album on Amazon.com’s world music chart. Maher Zain’s style mixes the sounds of R&B with traditional spiritual, soul and contemporary pop music, reviving it with contemporary flair. Maher Zain (Arabic: born March 16, 1981 in Tripoli, Lebanon) is a Muslim Swedish R&B singer, songwriter and music producer of Lebanese origin. His debut album Thank You Allah, an internationally successful album with strong Muslim religious influences, was released in 2009. He released his follow-up album Forgive Me on April 2, 2012. Maher Zain and his family moved to Sweden when he was eight years old. He completed his schooling there gaining a Bachelors degree in Aeronautical Engineering. After university he entered the music industry in Sweden and linked up with RedOne the Moroccan-born Swedish producer. When RedOne moved to New York in 2006 Maher Zain followed soon after to continue his music industry career in the USA producing for artists such as Kat DeLuna. On a visit home to Sweden he became engaged once more with his Islamic faith and decided to move away from a career as a music producer to become a singer/songwriter of contemporary R&B music with a strong Muslim religious influence. 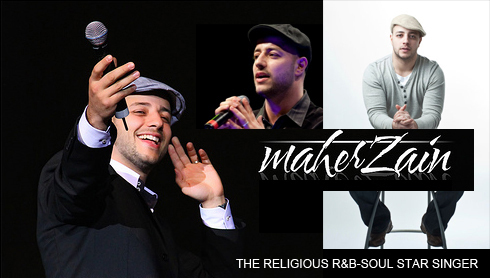 In January 2009, Maher Zain began working on an album with Awakening Records. His debut album was Thank You Allah, with 13 songs and two bonus tracks was released on 1 November 2009 with percussion versions and French versions of some tracks released shortly afterwards. Zain and Awakening Records successfully used new media such as Facebook, YouTube and iTunes to promote tracks from the album. In early 2010 his music very quickly gathered a huge online following in Arabic speaking and Islamic countries as well as among young Muslims in western countries. By the end of 2010 he was the most Googled celebrity in Malaysia for that year. 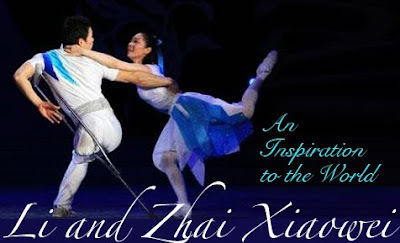 Malaysia is also the country where he has had the most commercial success. The album Thank You Allah received 8 Platinum awards from Warner Music Malaysia as the highest selling album of 2010. In 2011, Thank You Allah earned a double platinum award from Sony Music Indonesia. Zain sings mainly in English but has released some of his most popular songs in other languages. The song "Insha Allah", for example, is now available in English, French, Arabic, Turkish, Malay and Indonesian versions. 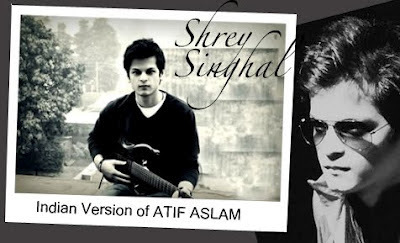 Another song, “Allahi Allah Kiya Karo” (“Continuously Saying Allah”), is sung in Urdu and features the Pakistan born Canadian singer Irfan Makki. In March 2011, Maher Zain released "Freedom", a song inspired by the events and the actions of the people taking part in the Arab Spring. In July 2011 he featured on the cover of the UK Muslim lifestyle magazine Emel. Zain was featured on Irfan Makki's track "I Believe" from his debut studio album of the same name. He was also featured on Mesut Kurtis' album, Beloved, in the track named "Never Forget". In January 2010, Maher Zain won Best Religious Song for 'Ya Nabi Salam Alayka', on Nujoom FM, a major Middle East mainstream music station, beating other prominent singers including Hussein Al-Jismi, Mohammed Mounir and Sami Yusuf. Maher Zain was chosen as a Muslim Star of 2011 in a competition organized by Onislam.net. 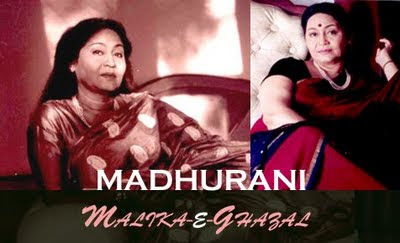 Mind-blowing Singer!!!! I really loved this wonderful guy for his dedication towards the religion through his music and he is spreading love and peace in his music. His Music, Singing, Compositions are superb and outstanding. Hats Off to Maher Zain!! Great post! I've got an idea here. Thanks for sharing this information. It will really help. Thank you very much Chris for your words. I am glad that my info is helping you :) I am honoured to receive your comments.